Talking with Derek Helling, a freelance writer. 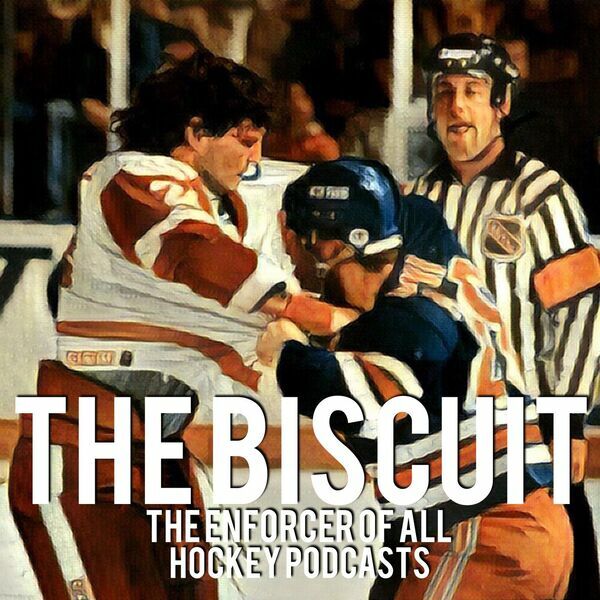 About CTE in hockey and the ongoing lawsuit against the NHL. You can find his writings at such publications as heavy.com, SB Nation, Legal Sports Report, and countless newspapers across the USA. All content © 2019 The Biscuit.